British passport holders will need to apply for an Electronic Travel Authority (ETA) visa before they can enter Sri Lanka. You can obtain a short stay tourist visa if the purpose of your visit is leisure including sightseeing, visiting friends and family, medical treatment, participating in sporting events or competitions and activities relating cultural performances. There are several types of ETA short stay visa's a UK citizen can apply for. The first is the standard 30 day visa, which allows you single entry into the country. Visitors can also opt for a double entry 30 day visa, which costs exactly the same as the standard one at £40. Those who intend to stay in Sri Lanka for longer than 30 days will need to apply for a 30 to 90 day visa, which will cost £110 and includes double entry into the country. Although you can obtain a visa upon arrival in Sri Lanka, the Foreign and Commonwealth Office (FCO) advise getting this prior to departure to prevent any delays when you arrive. According to the FCO, if you overstay your visa you could face a fine, be detained or deported. If you have obtained a 30 day visa, this can be extended whilst you are over there. In order for your visa application to be approved your passport will need to be valid for at least six months from the date you arrive in Sri Lanka. And according to Sri Lankan authorities, any false or misleading statements on your visa application could mean you are denied entry into the country permanently. However, obtaining an ETA does not necessarily guarantee you will be allowed to enter the country - this will be at the discretion of the immigration officers when you pass through customs. Items such as cameras, laptops and iPads, are allowed but must be declared on arrival. Foreign currency more than US$10,000 (£8,093) must also be declared upon arrival. 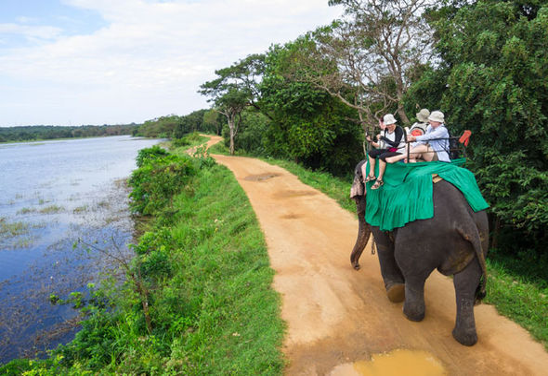 Holidaymakers heading to Sri Lanka should be warned that they can only photograph the ancient monuments if they have purchased a permit to do so from the Central Cultural Fund, which has offices in Anuradhapura, Polonnaruwa, Sigiriya and Kandy. 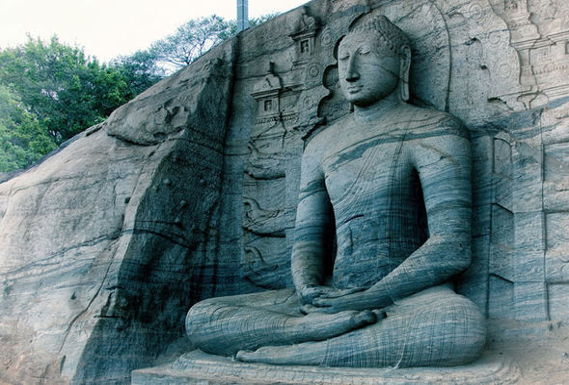 According to the Sri Lankan High Commission's website: "It is strictly forbidden to be photographed in front of or beside any statues and murals." The site also pointed out that flash photography can damage old murals.